Consistently good. Have had appointments with 3 hygienists – the latest being Rosie – and all have been of the highest standard. And Spencer (the big bad) Woolfe has been an invaluable second opinion for my dentist at the Beechwood clinic. 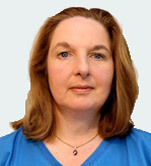 Anne began her dental career nursing with Dr Spencer Woolfe in 1984 and she received her certificate in Dental nursing in 1987 from Trinity College. Working at a periodontal practice created an interest for Anne in gum disease, preventative dentistry and implants. 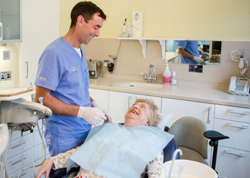 At the time, there were no dental hygienist courses available in Ireland, so Anne moved to Glasgow in Scotland to complete her hygiene course before returning to Harcourt Street in 1990, where she has worked ever since. Anne is also registered with the Irish Dental Council (IDA) and a current member of the Irish Dental Hygienist Association (IDHA). 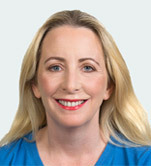 Claire graduated from Trinity College Dublin in 1994 with a Diploma in Dental Hygiene. 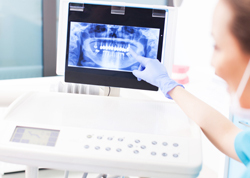 Her experience is both in Periodontal Practice and General Practice. Claire is an extremely motivated and hardworking member of The Harcourt Dental team, whose strengths include a natural empathy for her patients, a genuine fondness of her profession, her position and her colleagues within the Harcourt Dental practice. 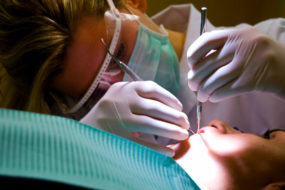 She believes it paramount, to keep up to date with the latest skills and techniques available to the Dental Hygienist. In her spare time Claire enjoys playing tennis with her local club in Donnybrook. 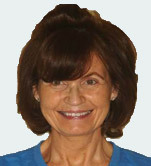 Rosemary has worked as a dental hygienist her at Harcourt Dental Clinic for over 30 years. She also worked in The Blackrock Clinic. 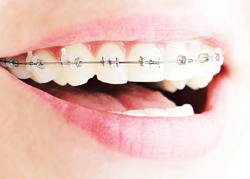 With individual taught home care techniques, diet advice and regular maintenance she can assist you to maintain optimum oral health for the rest of your life. Rosemary was one of the founders of the Irish Dental Hygienist Association and in her spare time she enjoys playing golf and walking her dog.